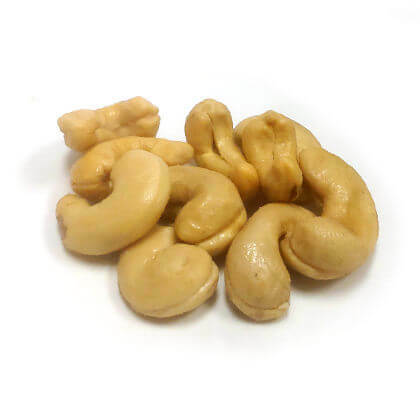 Hand roasted jumbo cashews. Approx. 10 cashews per ounce. Absolutely delicious and truly fresh. 4 oz. bag. A great sample size bag of our best seller!